We are a newly formed scooter club with a limited number of members. We welcome all types of scooters and all types of scooter owners! We love our scooters and hope that this site and our club will serve as a forum for all things "scooter". Interested in becoming a member? Use our "Contact Us" link and drop us an email. We look forward to hearing from you soon!! 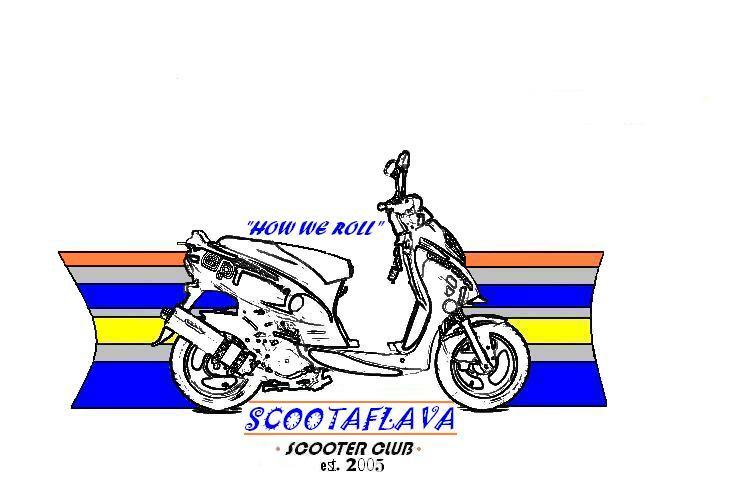 Scootaflava is based in Dothan, Alabama. This site was created because a couple of scooter fanatics grew tired of searching the web and finding nothing but "far, far away" scooter clubs. 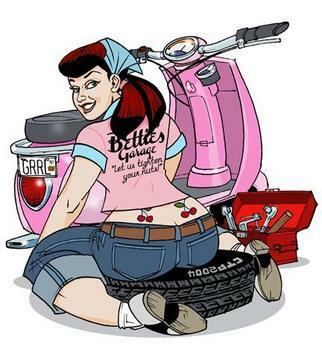 Come join us for scootering, social gatherings, and just having a little fun.